Do you know who is the top richest persons in India, Here is list of Top 10 Richest People in Indiaas on 13/11/2016. Mukesh Dhirubhai Ambani is an Indian business magnate who is the chairman, managing director and largest shareholder of Reliance Industries Limited, a Fortune Global 500 company and India's second-most valuable company by market value. 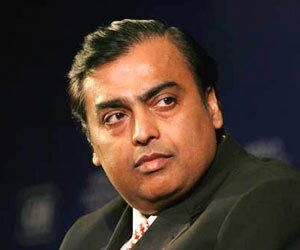 Despite losing $4.4 billion, Mukesh Ambani's Reliance Industries, that struck a $7.2-billion deal with BP, holds the top spot with a net worth of $22.7 billion. 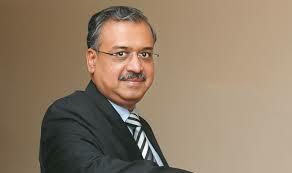 Dilip Shanghvi is an Indian businessman and one of the richest persons in India. He founded Sun Pharmaceuticals with a partner, Pradeep Ghosh. 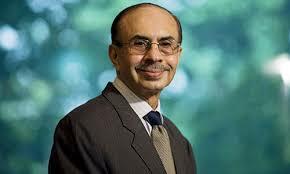 The Government of India awarded him the civilian honour of the Padma Shri in 2016..
Srichand Parmanand Hinduja is an Indian-born British business magnate, investor, and philanthropist. 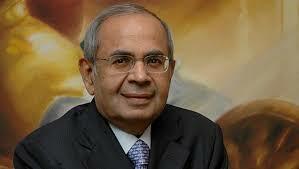 He is the primary shareholder and chairman of Hinduja Group of companies. 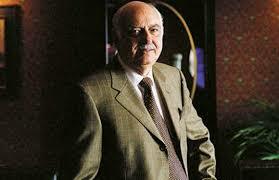 Godrej group was established by lawyer Ardeshir Godrej, who gave up his profession to make locks in 1897. He launched the world's first soap product made from vegetable oil in 1918. His brother Pirojsha went on to acquire a vast parcel of land in suburban Mumbai that remains the family's biggest asset to this day. 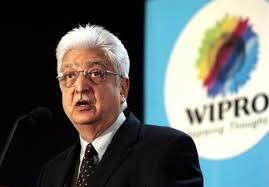 Tech tycoon Azim Premji of Wipro remains at No 3 even after donating shares worth $2 billion to his charitable trust, which made him one of Asia's top philanthropists. In January, 2011 he was awarded the Padma Vibhushan, the nation's second-highest civilian honour. In 1945, Muhammed Hashim Premji incorporated Western Indian Vegetable Products Ltd, based at Amalner, a small town in the Jalgaon district of Maharashtra. It used to manufacture cooking oil under the brand name Sunflower Vanaspati, and a laundry soap called 787, a by product of oil manufacture. These days Azim is still with Wipro but has also become a very generous person. He has a net worth of more than $15 billion and has joined other famous billionaires like Bill Gates in pledging to give away the majority of their money to people who are in need of assistance. Lakshmi Niwas Mittal; is an Indian steel magnate, based in the United Kingdom. He is the chairman and chief executive officer of ArcelorMittal, the world’s largest steelmaking company. 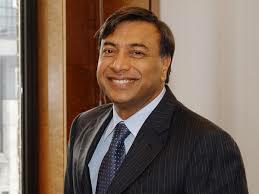 Lakshmi Mittal was born in 15 June 1950. Lakshmi Mittal owns 38% of ArcelorMittal and holds a 34% stake in Queens Park Rangers F.C. 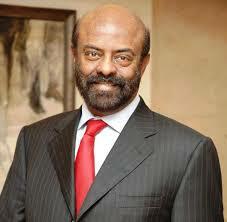 Shiv Nadar was born in 1945, in Tiruchendur, Tamil Nadu. Shiv Nadar is the Indian business tycoon and pioneer. He is the chairperson and chief strategy officer at HCL technologies, a global IT service company, with it's head quarters in Noida, India. He is the only Indian to establish computer systems industry in India. 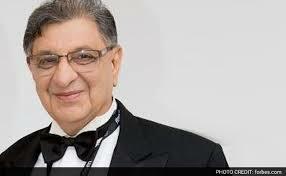 He's one of India's richest person and a Forbes billionaire with a net worth of US $14.8 billion dollars. He founded HCL technologies in mid 1970's and transformed the IT hardware company to an IT enterprise over three decades. In 2008 he was honoured with Padambhushana for his efforts in the IT industry. Aditya Birla Group is among the world's top 10 producers of cement and Asia's biggest aluminum producer. 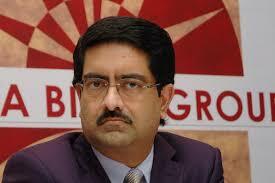 Commodities king Kumar Birla, who chairs the $41 billion (revenue) Aditya Birla Group, is restructuring his empire. In August he announced the merger of Aditya Birla Nuvo with cash-rich Grasim Industries, to be followed by the demerger of the financial-services business into a separate company. Shares of both companies fell on investor concerns that the merger lacked synergies. Birla defended the move, saying it would create a company that combines growth with stability. Cyrus S. Poonawalla is an Indian businessman, the chairman of Poonawalla Group, which includes Serum Institute of India, the Indian biotech company that manufactures paediatric vaccines. Dr. Cyrus Poonawalla, Chairman of Poonawalla Group which includes the privately owned Serum Institute of India, India's top biotech company and the world's largest vaccine manufacturer by number of doses produced and sold globally (more than 1.3 billion doses).